Due to illness, the Secretariat remains closed on 29 and 30 August, 2018. The 7th workshop conference of Weitersehen - Interdisziplinäre Perspektiven Dresdner Serienforschung will take place on November 2nd and 3rd, in Dresden. 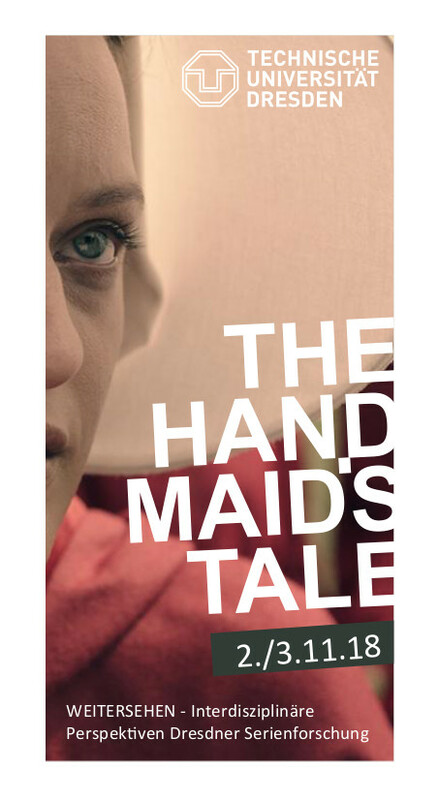 The topic and title of this year's workshop conference is: The Handmaid's Tale. 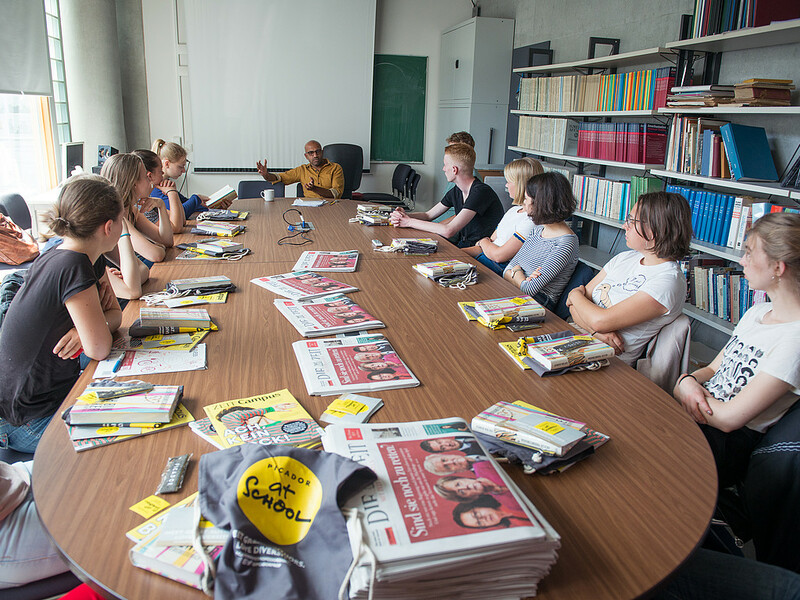 On Tuesday, June 26, Picador Professor Rajesh Parameswaran met with a group of high school students as part of the "Picador at School" initiative. will take place on October 11, 2018 between 1 - 3 pm (exam: 90 minutes) in HSG room HS 1. Please make sure you are signed up for your respective repeat exam in AlmaWeb. Due to vacation, the Secretariat remains closed from 9 to 11 July, 2018.